If you have any questions or any ideas that you are thinking of please contact us today. Your opinion matters to us so please give us a call or drop us an email. 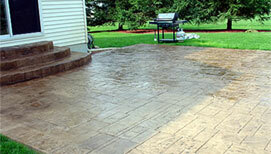 Welcome to Five Star Concrete Solutions... Michigan’s Decorative Concrete Specialists. We are Concrete Professionals dedicated to mastering the latest and most popular techniques in the Decorative Concrete Industry. 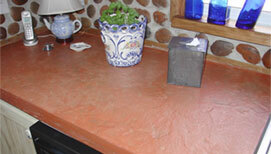 Five Star Concrete Solutions uses only the finest products in the industry and are certified installers. 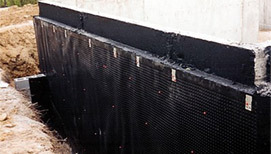 Five Star Concrete Solutions offers many solution options for our customers. Some of these solutions consist of Surecrete vertical concrete stone applications interior and exterior, stamped or traditional concrete applications for driveways, patios, walkways, and porches. Five Star Concrete Solutions also offers decorative landscape curbing and basement waterproofing for interior and exterior work. 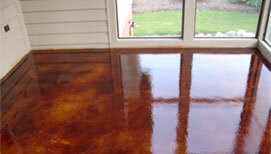 We service both commercial and residential projects of all sizes throughout the Detroit Metropolitan area and Michigan.